DMS teamed up with the BFI to produce insight-driven social content for the UK theatrical release of BFI documentary, Arcadia. For Paul Wright’s incredible journey through 100 years of fascinating archive footage, DMS produced a suite of social assets for posting across the BFI’s Facebook, Instagram, Twitter and YouTube channels, including a 30 second trailer cutdown which enjoyed over 150,000 views, looped shareables, subtitled clips, review cards and BFI banners making the most of the specially-produced stunning artwork by artist Stanley Donwood. 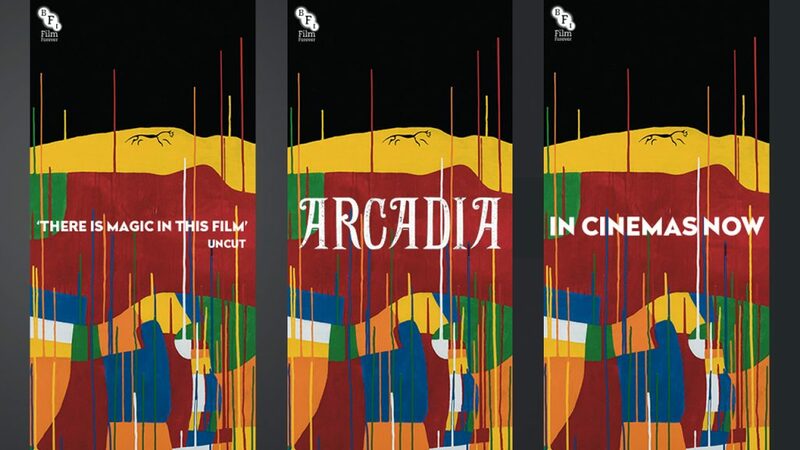 Find out more about BFI’s Arcadia via their website.